The weather has turned and we’re comfortably in the winter, but that doesn’t mean you should be banished from your yard for the next few months. We’ve seen a huge explosion in the number of people bringing the indoors out and getting a weatherproof TV, allowing them to enjoy the outdoors all year round. However, if you’re new to this game, the information can be a little overwhelming. Fundamentally, beyond dangerous and rife-with-hassle ideas such as pulling an indoor TV to an open window, you’re down to two choices: a weatherproof TV (often called a waterproof TV), or an outdoor TV enclosure. The first is a specifically designed all-in-one weather resistant TV which you install outside. The second, TV enclosures, allow you to use a regular TV with the kit to remove the outdoor problems. It doesn’t matter where in the States you are, you have a weather problem when it comes to having a TV outside. 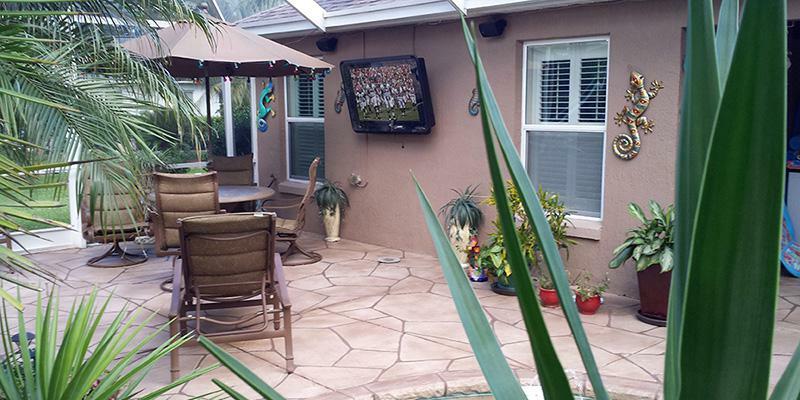 Whether your TV’s enemy is heat, cold, humidity or rain, there’s no point in having an outdoor TV that can’t handle it. Given that a decent TV will set you back a buck or two, you really don’t want to be mixing electronics with good old American weather. This means your outdoor TV has to solve a weather problem. Secondly, no matter where you are, security is an issue. If you’re in an urban area, then unfortunately the local opportunist is probably your outdoor TV’s biggest security risk. However, if you’re rural, you can’t ignore this issue either. Local wildlife are just as intrigued by outdoor TV’s as they are drawn to your garbage cans. This means your outdoor TV has to solve the security problem. To solve these problems weatherproof TVs and outdoor TV enclosures have different solutions, and this is where you can really start comparing them. To solve the weather problem, a specific weatherproof TV usually offers a less valuable TV in an integral casing to ensure it is waterproof, as well as allowing for insulation against the cold and airflow to reduce humidity. This is great in theory. However, firstly you compromise on the quality of the TV and the picture. Secondly, if things go wrong - and they might, given this piece of kit is outdoors - it’s very hard to fix electronics which are inside an integral casing and still ensure it is waterproof thereafter. Outdoor TV cabinets on the other hand, solve the weather problem by creating an absolutely fit-for-purpose enclosure. This enclosure is weatherproof by preventing water ingress, ensuring airflow to reduce humidity, while being insulated against extreme temperatures. You can put any TV you like in it. Outdoor TV cabinets such as The TV Shield are designed to be opened and closed. Therefore, even when the TV has problems, or you want to replace it, it’s designed to come out with ease. For the security problem you need to take a look at the specific product you’re considering – whether that’s a weatherproof TV or an outdoor TV enclosure. However, typically, outdoor TV’s might fare well against the local opportunist who can’t get it off the wall – they may not fare so well against a willful raccoon armed with a stone because the screen is not protected behind an enclosure. The TV Shield however is shatterproof -making it tough against wildlife, but also has two metal-chambered and keyed locks to stop a would-be thief. And, when it comes to actually watching the TV, you get to lift the screen’s cover off, if you want. This is where you really start to see the pros and cons come down in favor of the outdoor TV enclosure. Weatherproof TVs come with a fairly eye-watering price tag. 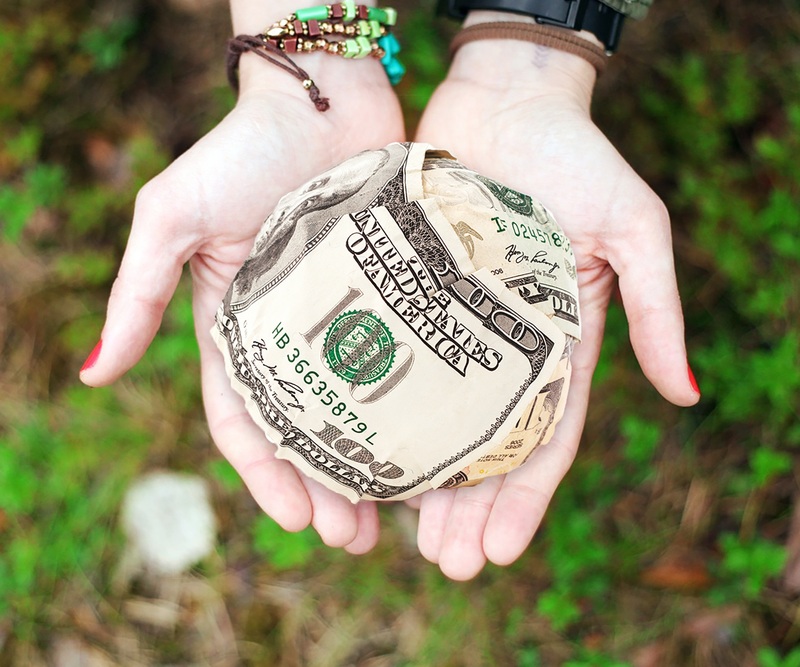 For a mid-range outdoor TV you’re looking in the region of $4000, but don’t be surprised if, for the features you need to really combat the weather and security problems, you end up heading towards $7000. On the other hand, our outdoor TV enclosures start at just $399. Even if you need to buy a TV to go in it (if you don’t have an old one to hand) and need a complete outdoor TV kit, then you’re still looking at massive savings - with prices under $800. So the verdict? 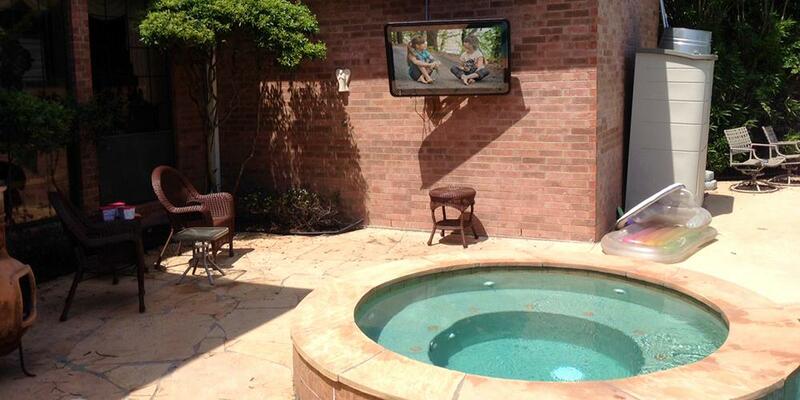 Outdoor TV Enclosure – always.